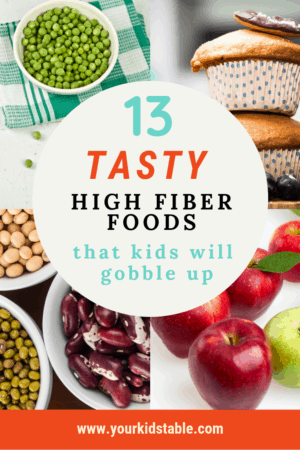 How about some high fiber foods for kids that they’ll actually eat to not only increase their overall nutrition, but also help keep them regular in the bathroom and avoid constipation! You probably haven’t given fiber for your child much thought unless you’ve been wishing and hoping for them to poop! That’s right, I’m talking about constipation in kids and you aren’t alone, because thousands of kids are struggling to go to the bathroom everyday. While constipation can have lots of causes, most of the time, increasing our kid’s fiber can help them be more regular. As an occupational therapist, it’s my first recommendation for constipated kids! But, high fiber foods for kids are a good thing to have in their diet no matter what their bathroom habits are. Fiber helps keep our gut healthy and eliminates sugar quickly and more effectively. Should You Worry About How Much Fiber Your Child Has? 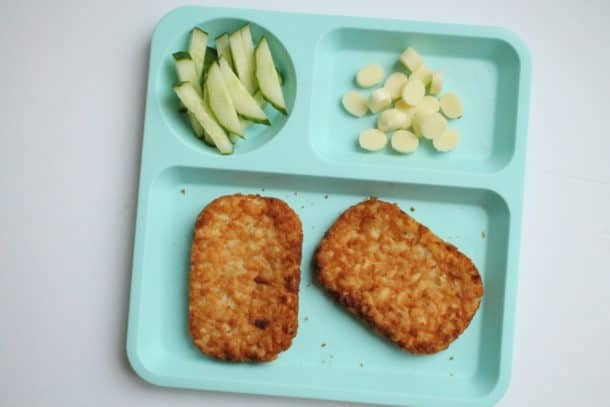 The problem is that a lot of classic kid’s foods (in America anyways) don’t have a lot of fiber: yogurt tubes, mac and cheese, pizza, and even chicken nuggets. So, a lot of our kids aren’t getting enough fiber in their diets, not to mention picky eaters that rely on a lot of dairy and processed flours, could be getting nearly none. I don’t think you need to “worry” about fiber, but at a minimum, it’s something to be aware of and striving towards. 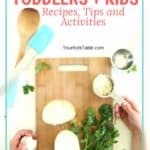 In this post, you’ll learn what foods to offer your child and how to make them particularly child friendly so they’re more likely to eat them. But, if your child is struggling with chronic or severe constipation (I’ve lived through it with my child), then you’ll want to make some concentrated effort to include high fiber foods in their diet on a regular basis. You can check out the suggested daily fiber for kids here. How to Get More Fiber Into Your Kid’s Diet Without a Battle! Usually the kids that need more fiber in their diet are the kids that are super picky about what they’ll actually eat! This makes it a challenge to help them get more of the fiber they need. 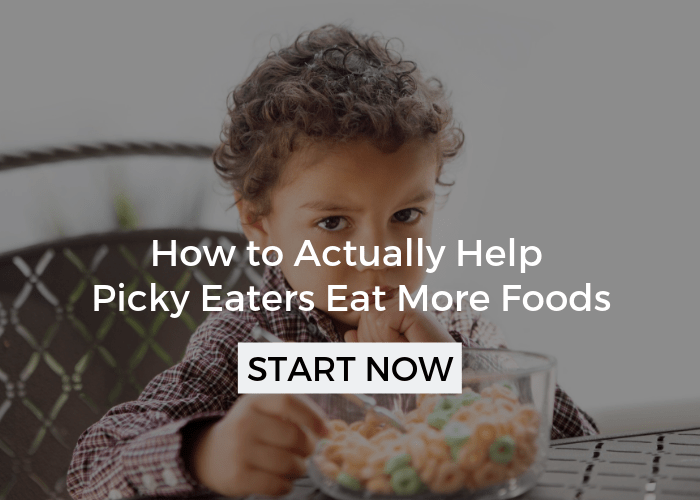 Before doing anything else, you’ll want to make sure you’ve got some essential picky eating strategies in place so that your child has an open mind to the new or different foods they typically refuse. You can learn how to do that in my free picky eating workshop here. 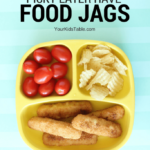 To take it a step further, when it comes to high fiber foods for kids you might need to get a little clever in how you’re presenting it to them. That means, you need to think beyond simply offering a pile of some high fiber food at their next meal, and give the fiber-full food a chance to look enticing and interesting. 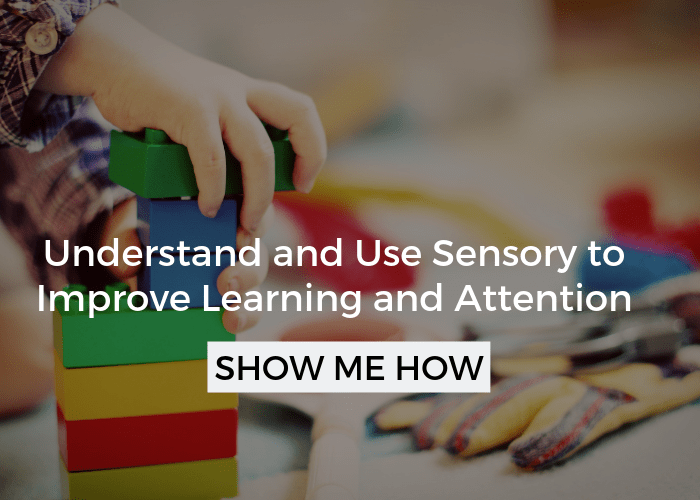 I’ve got a bunch of ideas below to get you started, but it’s also helpful to get your child involved in the process. Think about having them help you make one of the high fiber food ideas below because when they see and touch the ingredients, they feel more comfortable perhaps giving them a taste. You’ll also want to consider if pureeing high fiber fruits and veggies into some of the enticing recipes below will be received better than chunks. For a lot of picky eaters, this is the case. Fruit and veggies can be squishy and mushy, but mixed in a smoothie or added to zucchini bread, the texture issue is eliminated. However, that doesn’t mean you should go out of your way to try and trick your child by hiding the high fiber foods because that can lead to your child refusing to eat ANYTHING new. 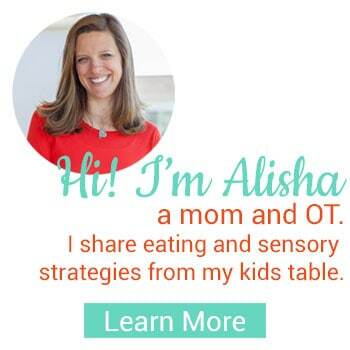 Head over to Why Hiding Veggies in Your Kid’s Food is a Mistake to learn more. 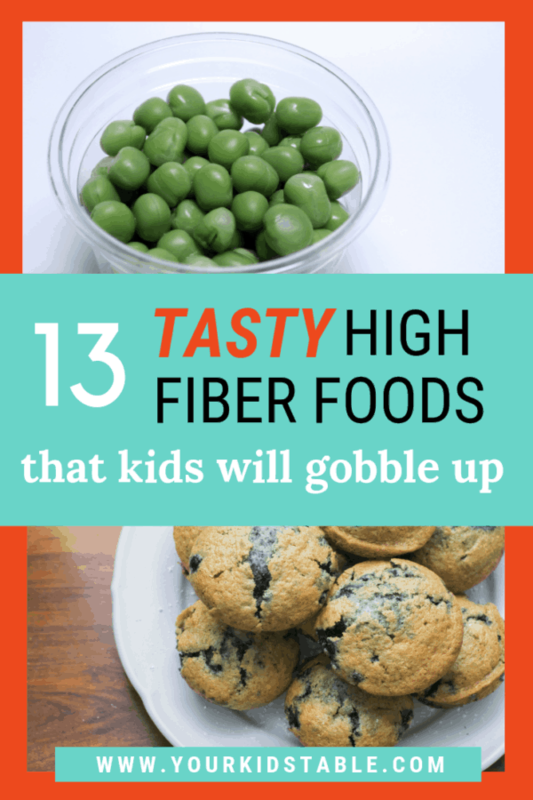 Tasty High Fiber Foods That Kids Are Likely to eat! 1. Breaded Broccoli: Steam that broccoli first and then roll in some beaten egg and whole grain bread crumbs. Bake in oven until crispy and serve with your child’s favorite dip. Get a recipe here. 2. Oatmeal with Honey and Flax Seed: If you can pull off steel cut oats, go for it! You’ll need to boil them on the stove and then add some ground flax seed and honey or maple syrup. You can also add fruit purees and nuts. 3. Avocado Toast: Mash up avocado until it’s creamy and add some sea salt, spread on top of a piece of toast or make a small sandwich. 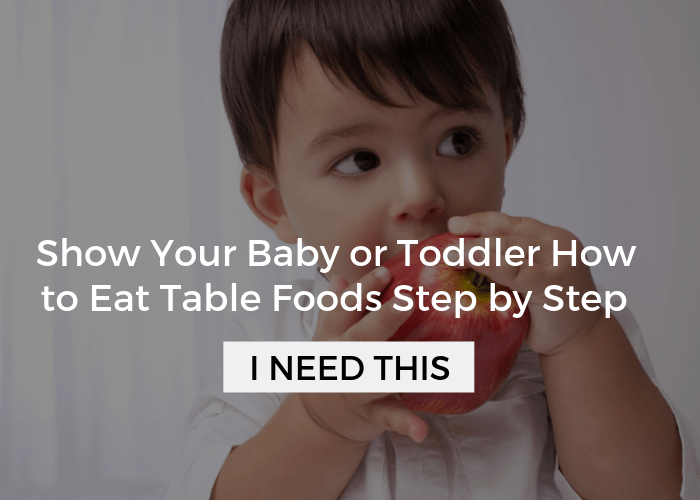 This is a great food for babies that are starting to eat table foods. 4. Smoothies with Nut or Coconut Milk: If your child is dealing with constipation, you probably want to avoid dairy as much as possible, so make a smoothie with any of the fruits listed above and add coconut, almond, or cashew milk! Be careful of adding bananas, although they have fiber, they can also be very constipating, especially very yellow (not ripe) ones. 5. Berry Popsicles: Raspberries and blackberries in particular are super high in fiber. Either puree these fruits in a blender with some pear or use your left over smoothie mix and pour into popsicle molds and freeze. If your child isn’t sensitive to different textures, you can also simply slice the fruits and freeze. 6. Crispy Baked Potato Skins without Cheese: Make some baked potatoes in the oven, when finished, scoop out the center of the potato, leaving some attached to the skins. Drizzle with olive oil or butter, season, and broil until crispy. This is one of my kid’s favorites! 7. Black Bean Brownies: While I’ve never tried these myself, I’ve heard that they’re wonderful. Check out this recipe. 8. Buttery Barley: Barley is such a great source of fiber. 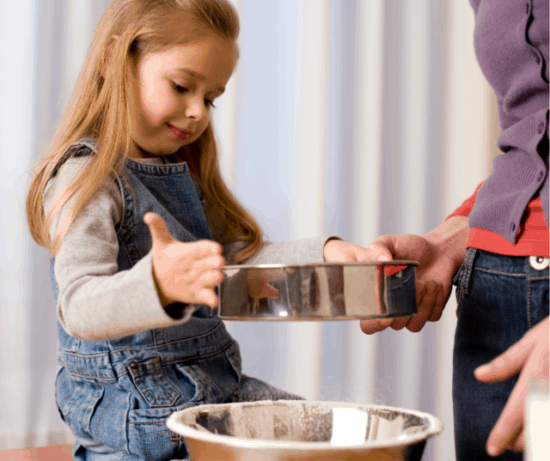 After it’s done cooking, add some butter or olive oil and seasonings to your child’s preferences. 9. Peanut Butter Toast on Whole Wheat Bread: If your child will go for it, sunflower butter would be awesome too, you could mix it with the peanut butter for even more fiber! Look for bread that clearly says made with whole wheat. 10. Sweet Potato Bread: This vegetable bread has always been a huge success in my house, it does include some very ripe bananas, which usually aren’t constipating, but you can substitute with more sweet potato or pumpkin! You’ll find the powerful fiber filled chia seeds inside too! Get the fiber sweet potato bread recipe here. 12. Seed and Popcorn Trail Mix: Grab some plain popcorn, raisins, sunflower seeds, and shelled pistachios or almonds. Mix it all together and you’ve got a quick high fiber snack! 13. Dilly Green Beans: Imagine a green bean that was crunchy like a pickle? My kids can’t eat enough and this version packs a super punch because it’s also loaded with probiotics. It’ll take a couple of days to a week to let these “cure”, so plan in advance, but they’re so worth it. Find out more about probiotics in kid’s food and get the recipe. Careful Not to Overload on Fiber! If your child doesn’t have a lot of fiber in their diet, go slow. Their digestion may not be ready for an onslaught of fiber. Keep an eye out for increased gas or stomach cramps. And, for a smaller percentage of constipated kids, fiber could make them more constipated. Some kids, like my son, have low tone in their organs which means it’s difficult for them to push the poop through and out of their intestines. Excessive fiber could make it even more challenging on their system. 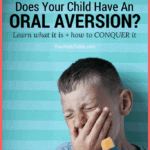 Read more about identifying the cause of constipation in kids. 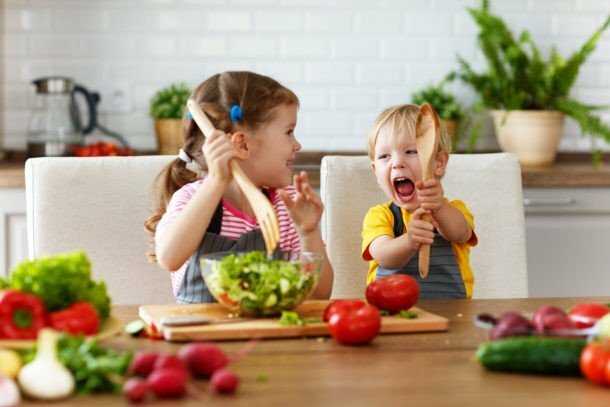 Now it’s your turn, I’d love to hear what foods you’re going to try with your child AND if you’ve got any high fiber foods that your kid loves. It’s incredible when you take a minute to leave a comment because it’s helps another parent somewhere else in the world in ways you can’t imagine! They feel inspired or suddenly realize they aren’t the only one. So comment below and let me know! 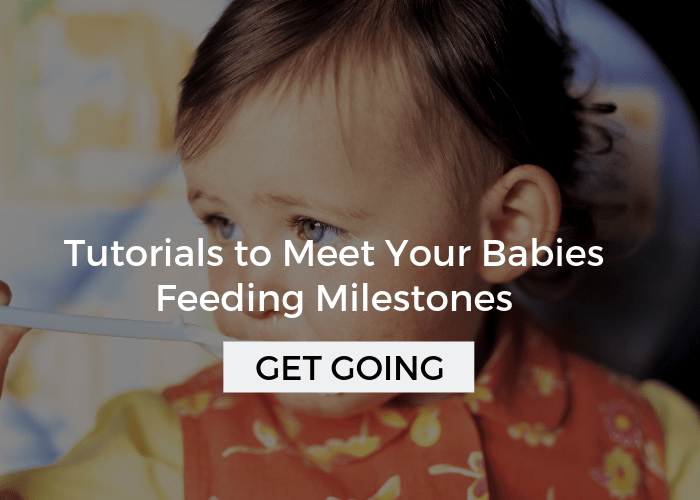 How Much Milk Should A Toddler Drink? My son struggled with constipation almost constantly, he is a severe picky eater and he just wasnt getting what he needed. Then we stumbled onto coconut water! Amazing stuff! A natural electrolyte (no more gatoradea full of food dyes and chemicals!) but it also helps keep him regular. We started cutting it half and half with his apple juice and he happily drinks it down. We very rarely have a problem now. And when he wont drink or we are running low on the coconut water, we can all see, even my son, that it was really helping his problem! Highly recommend it for anyone, adult or child, who needs help with regularity! Thanks so much for sharing Holly! Yes! Love these ideas and some of these are my Charlotte’s faves!